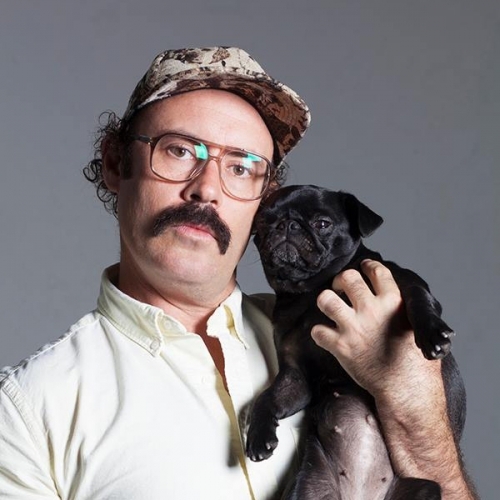 Sam is one of the most daring and unconventional comics in Australia, completely original and vastly absurd, he has one foot firmly planted into the soils of reality, and the other rooted deep into the psyche of being silly. Sam is a multi award winning cult figure on the worldwide comedy scene. He has collected awards, glowing reviews, and played to sell out houses around the world. 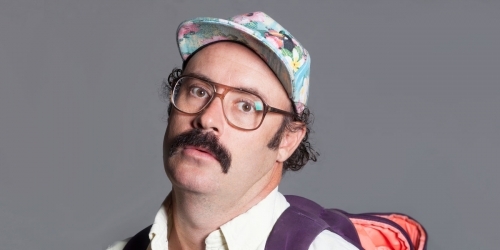 Sam was first nominated for the Barry Award for Most Outstanding Show in the Melbourne Comedy Festival in 2006, and things have only gone up from there. 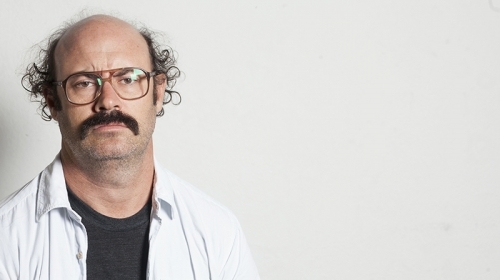 In 2008, Sam won the Festival Directors’ Choice Award at the Melbourne Comedy Festival. 2010 saw him win the peer voted Piece of Wood Award for his solo show as well as the Golden Gibbo for The Incident which he performed with fellow comedian David Quirk. 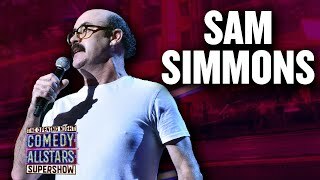 In 2011, Sam was again nominated for the Barry Award in the Melbourne Comedy Festival, won Best Comedy Show at the Adelaide Fringe Festival and the Sydney Morning Herald M Award for Best Comedy in Sydney Comedy Festival. It was also in 2011 that Sam received his first nomination for the Fosters Comedy Award (the comedy equivalent of an Oscar) at the Edinburgh Fringe Festival. In 2014, Sam won the Directors’ Choice Award at the Sydney Comedy Festival as well as his second nomination for the Fosters Comedy Award. He also won Australia’s Helpmann Award for Best Comedy Performer. In 2015, Sam started the year by winning the Underbelly Award at the Adelaide Fringe Festival. He went on to take out the Barry Award at the Melbourne International Comedy Festival and then backed this up with winning the most sought after prize in live comedy, the Foster’s Edinburgh Comedy Award for Best Show for his critically acclaimed show Spaghetti for Breakfast. 2016 has seen Sam’s perform a sold out season at the Melbourne International Comedy Festival and tour around Australia with his new show Not A People Person the show proved to be such a smash, he came back for a return season mid year. Sam returned to the UK and Edinburgh Festival Fringe where he continued to receive rave reviews. He has also been commissioned by by the BBC to create a four part radio series for Radio 4, with the same title as his solo show. 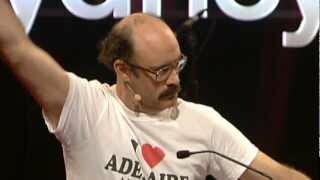 As well as his live work, Sam also regularly appears on radio and television all over the world including when in 2012, he assembled a wonderful cast of Australia’s pre-eminent absurdists for Problems, a four part journey through the cream brick Neverland that is the Australian suburbs. Problems aired in Australia on ABC1, throughout the UK on UKTV’s Dave network and can now be seen on SVOD service STAN. You may have also seen Sam on Conan where he appeared in 2013.